Pardon the pun. But really, I couldn’t resist. For those that may not be aware of a little “episode” that occurred recently, it appears as if a group of employees from Muck boots may or may not have held a fundraiser for HSUS. The details are still up in the air, and it appears as if the story is changing regularly. But to tell you the truth, it’s not the details that I’m worried about. My Bogs keep me out of the deepest of doo-doo…Muck may need some of these. For those not involved in agriculture, or those in ag that don’t understand, let me explain…HSUS has made this personal. There is no wiggle room when it comes to companies that choose to support this particular organization. (Which, by the way, recently lost favor as a charity.) And these types of social media blasts go a long way in limiting HSUS’s power and bottom line – no matter how you look at it. Everyone I saw was pretty respectful and asked their audiences to do the same. But all of the sources that I saw requested that people reach out and ask the tough questions. And there’s nothing wrong with that. In fact, it’s what we need to keep doing. If we don’t stand up, ourselves, against those that are willing to attack us on our home turf, then how can we expect others to do it for us? I can almost guarantee that Wayne Pacelle hasn’t slipped on a pair of chore boots in a long time…if ever. Muckraking…a term used for anyone that employs investigative tactics to try to right a wrong, especially in the corporate world. Perhaps if more companies are aware of the problems that are associated with HSUS, more will step away from this money-grabbing, farce of a charity. When donating to help animals, local is the way to go. Sorry, Muck boots, for the puddle you found yourself in. But I’m guessing it’s a lesson learned – and a valuable one at that. Because, trust me, HSUS isn’t going to come to your rescue. They don’t even rescue those they raise money for…and that’s a dirty shame. This entry was posted in Agvocacy and tagged agriculture, agvocacy, defending agriculture, Muck boots, muckraking by wagfarms. Bookmark the permalink. 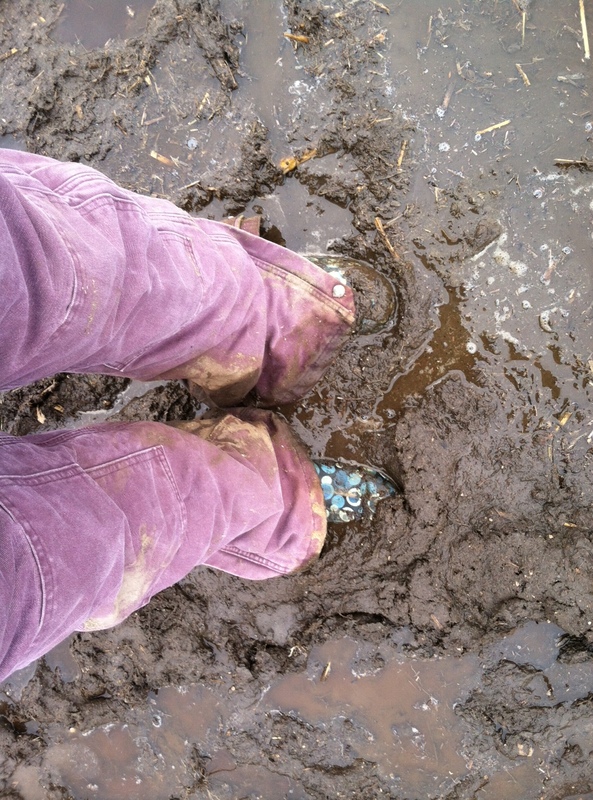 I guess I am on my last pair of Muck Boots, onto Dunlop or some other. Poor choice by Muck! I completely missed this! Thank you for sharing!